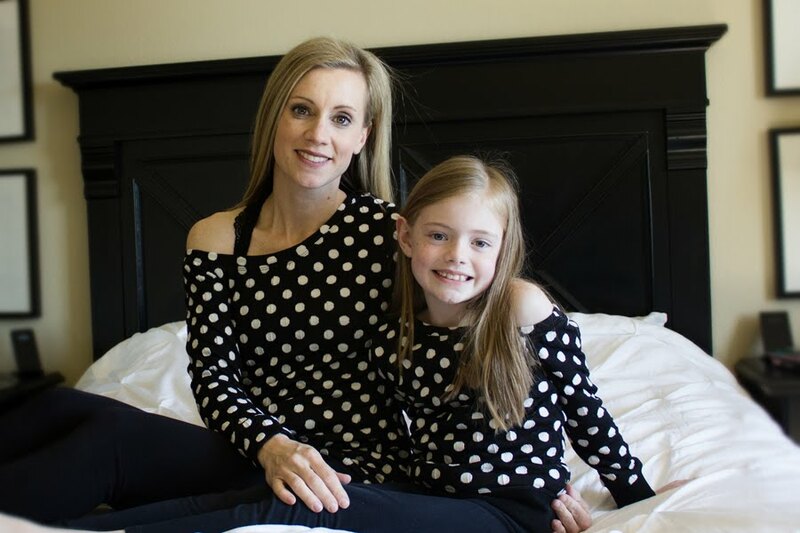 I hope everyone had a great mother's day...sorry I didn't get my post up...I was busy celebrating :) The pillowcase skirt is nothing new, but I wanted to show this simple version for anyone looking for a quick and easy project. First you will need to find a pillowcase wide enough to comfortably fit over your hips, or two matching pillowcases to create your skirt. While at the thrift store I found these two pillow shams. They were plenty wide and allowed me enough room to create the skirt. I started by taking out all the seams of the pillow shams and separating the front from the back until I had two even pieces with the same print. Next I began pinning the two side seams. I created french seams in which you sew wrong sides together first, trim the seam to 1/4inch, turn the fabric right sides together and stitch again encasing your first seam. You could also easily just sew right sides together as usual for an even faster project. To determine the side seams I went the lazy route and slipped it over my body and marked each side where I wanted it to be. I left enough room to comfortably fit over my hips and backside. I then sewed the two side seams. Press each side seam after sewing. After stitching your two side seams you will create the casing at the top of the skirt for the elastic waist. To do this press your fabric 1/2 inch towards the wrong side of the fabric. Then fold and press it another 1 inch towards the wrong side. Stitch your casing next to the bottom edge, leaving a 1 inch opening for your elastic. Take your elastic (I think I used 3/4 inch elastic) and measure it by wrapping it around your waist. Pull it until it slightly snug but not tight. You want the elastic to stay up on your waist but not be uncomfortably tight. Cut your elastic and thread it through your casing by attaching a safety pin to one side of the elastic. Once the elastic is threaded through, stitch the two ends together by overlapping them slightly and stitching. Then finish stitching the casing closed. 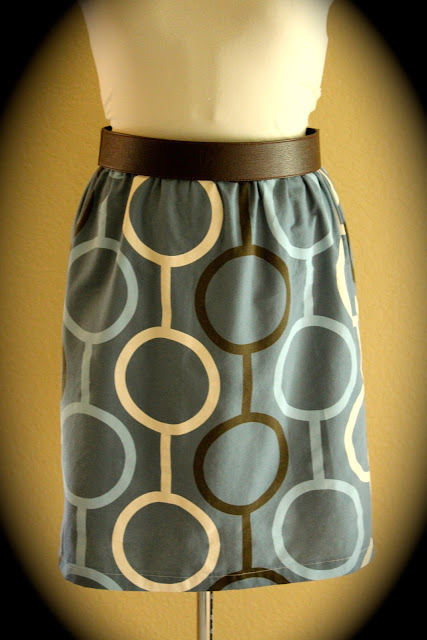 Finally create a hem on the bottom edge of your skirt. Simply iron the skirt 1 inch towards the wrong side and then another 1 and 1/4 inch towards the wrong side, press well, and stitch next to the edge. Finally, give your skirt a good ironing and you are done! Very cool!!! I love this! My oldest daughter likes to sew, and I know she will love this, too! I'd like to invite you to link up with my Super Link Party! Simple and pretty! Thank you for sharing this idea.